Compiler Design Syntax Analysis - Learn Compiler Designs basics along with Overview, Lexical Analyzer, Syntax Analysis, Semantic Analysis, Run-Time Environment, Symbol Tables, Intermediate Code Generation, Code Generation and Code Optimization. 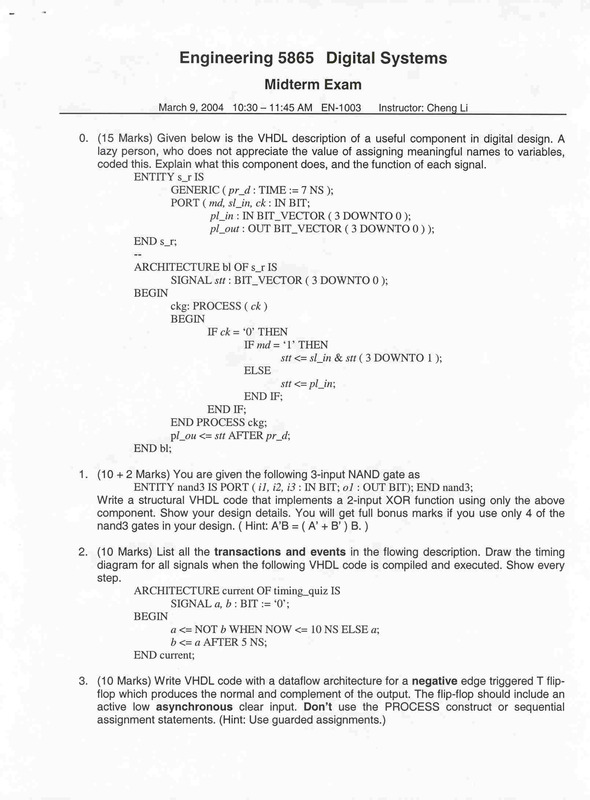 Today's compiler writer must choose a path through a design space that is filled with diverse alternatives, each with distinct costs, advantages, and complexities. 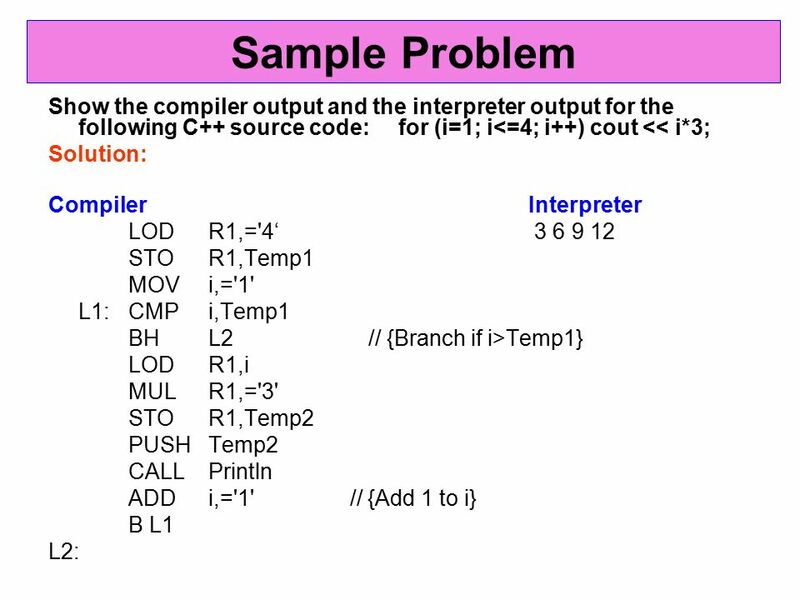 Engineering a Compiler explores this design space by presenting some of the ways these problems have been solved, and the constraints that made each of those solutions attractive.